Daily and weekly inspection report is important to regularly check in the progress of your construction project. 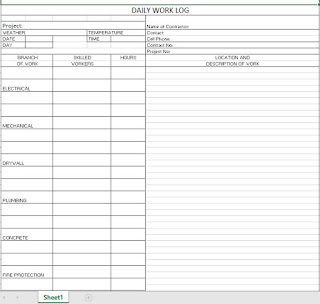 Scheduling a weekly project status meeting is helpful, but visiting the job site on a daily or weekly basis is key to visually inspect progress, keep a documented history of the work and identify risk. 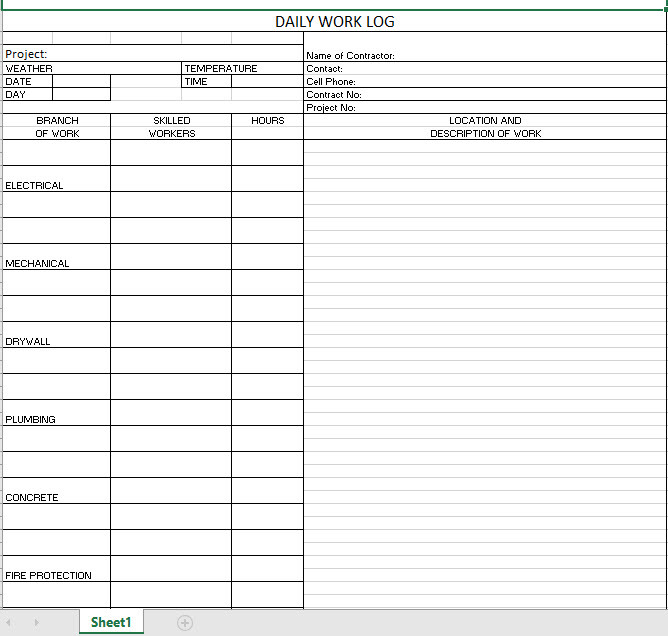 When making site visits, use this inspection report template to record the amount of hours worked, materials and equipment used and progress made.